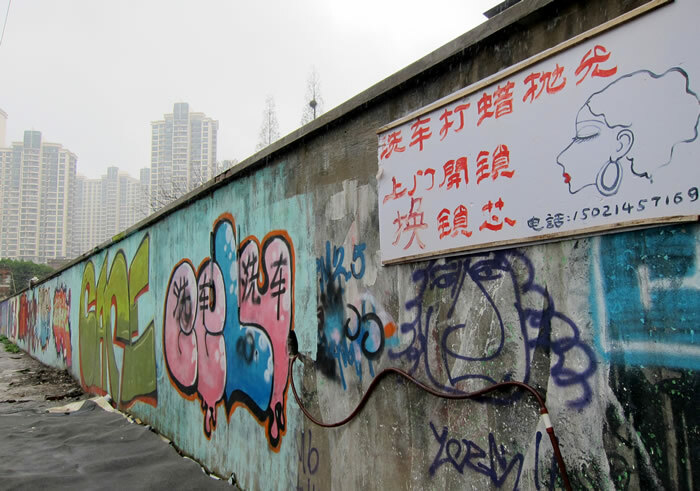 Any day now, the rest of Shanghai’s Moganshan Lu graffiti wall, the only government-sanctioned space for graffiti art in the city, will be demolished to make way for new development. Part of the wall was destroyed in December; what remains is already past its demolition date. 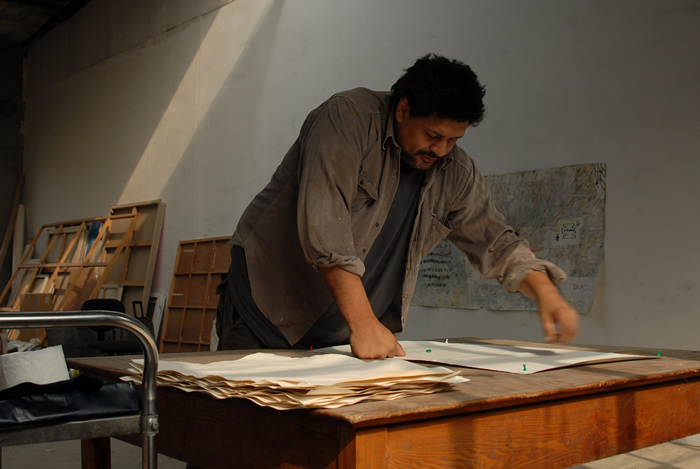 The space is notable not only for having drawn international artists and tourists, but as a space for artists and observers to interact. 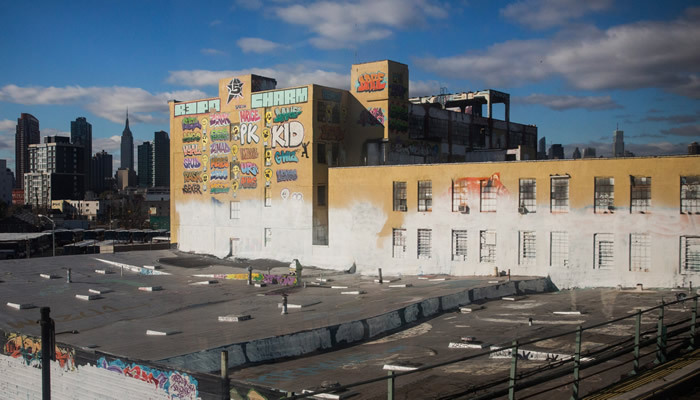 New Yorkers will recognize the echo of 5Pointz, one that is being repeated in cities around the world with hot real estate markets, places like Paris and Berlin. These large-scale graffiti installations, typically in industrial, working-class neighborhoods, have been a victim of their own success, displaced by new developments that bring in higher end users at the expense of what came before, the process of gentrification. It’s the new urban vandalism. It’s time we recognize it as such, and work to prevent it. 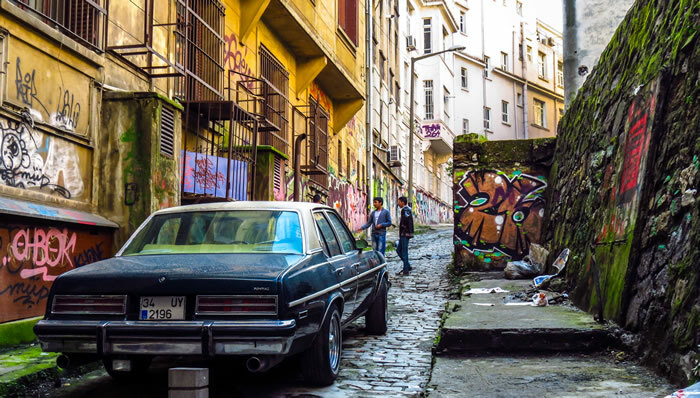 Gentrification is commonly understood as the removal of so-called “blighted” spaces in favor of development. But the graffiti art being erased is not blight; it’s neither the defacement of public property nor the tagging of territory. These large installations might more properly be termed “aerosol art,” to distinguish them from the phenomenon that cities spend millions trying to cover up and prevent. Graffiti art is itself symbolic of a rediscovery of previously disinvested urban spaces that often served as cheap places for artists to live and work. Artists transformed these spaces and, in so doing, made them attractive for real estate development. When developers are, as Stephen Colbert jokes, terrified, simply terrified that vandals will come along and raise their property values, you know something important is at stake. 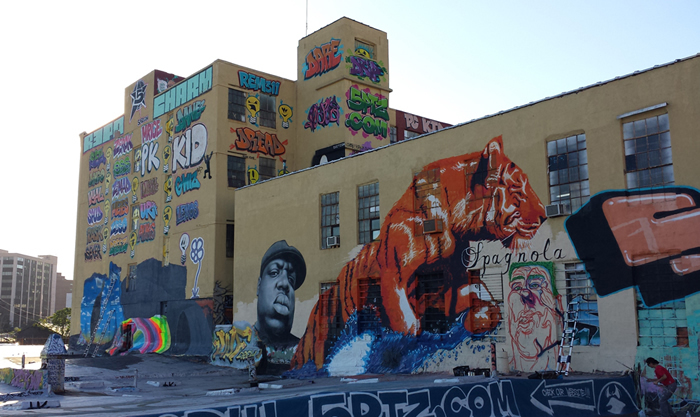 Take the case of 5Pointz in New York. This iconic collection of graffiti covering an industrial building in Long Island City helped transform the neighborhood and the lives of those who created art there. It made the commute on the 7 train beautiful, a destination in itself, not to mention the millions of dollars that 5Pointz attracted through tourism and film and photo shoots. 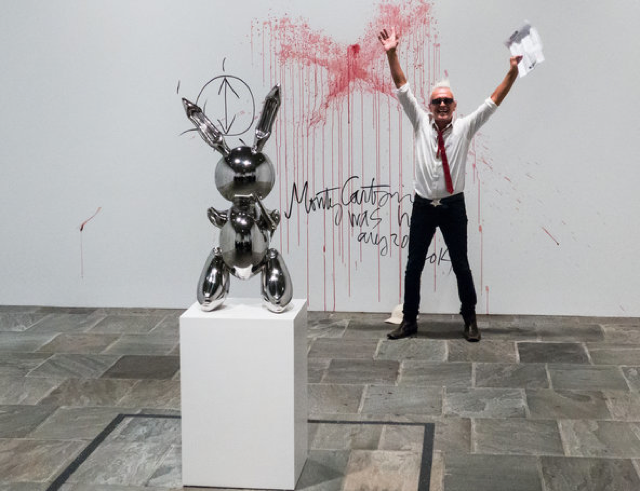 In November 2013, the building’s owner whitewashed the art in the dark of night in preparation for redevelopment into luxury apartments, a change made possible by the rezoning of much of New York’s industrial waterfront. Yes, the rezoning brought new development that brings in tax dollars, but it also cut the number of manufacturing jobs in half. The rezoning signaled the removal of the way of life that built the neighborhood and the city at large. 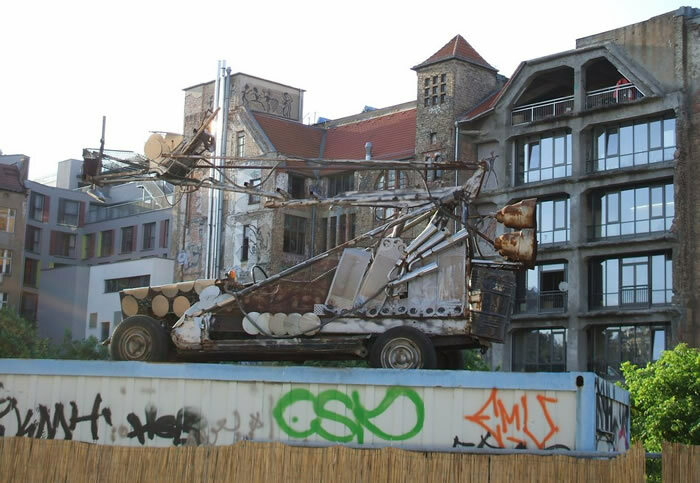 A similar story played out in Berlin, where Tacheles, a former shopping arcade turned artists’ squat, was cleared in September 2012. Tacheles was an international tourist destination, a place where the possibility and excitement of the period following the fall of the Berlin wall was made palpable. Damaged in World War II, the building’s final death knell will be redevelopment. Other alternative businesses in the area are also being shut down because of complaints from the area’s new, wealthier residents. What replaces these may be more profitable, but won’t be nearly as interesting. In Paris, the destruction of the Magasins Généraux, planned for 2016, has taken a slightly different turn. 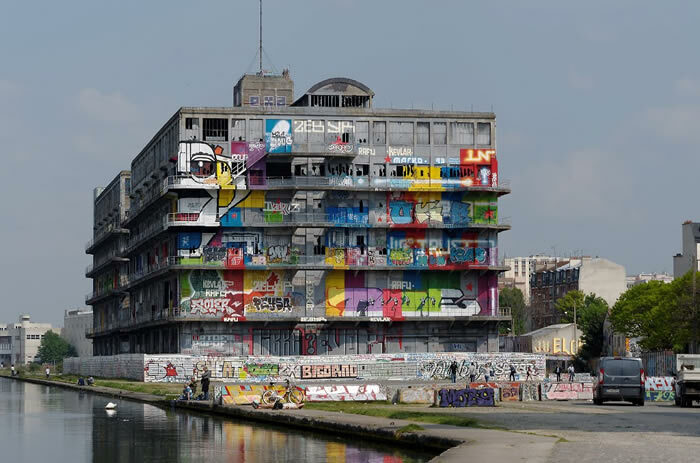 This former warehouse in Pantin, a working-class suburb of Paris, will be replaced by a new headquarters for a French ad agency. The new owners have preserved the art by posting a virtual tour of it on a website. While preserving individual pieces of art, it does nothing to preserve spaces in which alternative visions of the city can survive. Pantin is being described as the Brooklyn of Paris. And Brooklyn has become a synonym for the rise of a hipsterdom that destroys urban authenticity. Urban change is inevitable. But the way that change happens is always the result of specific policy and planning decisions. In order to preserve vibrant, mixed use cities, we must preserve affordable spaces for housing, working class jobs and the arts through tools like zoning. 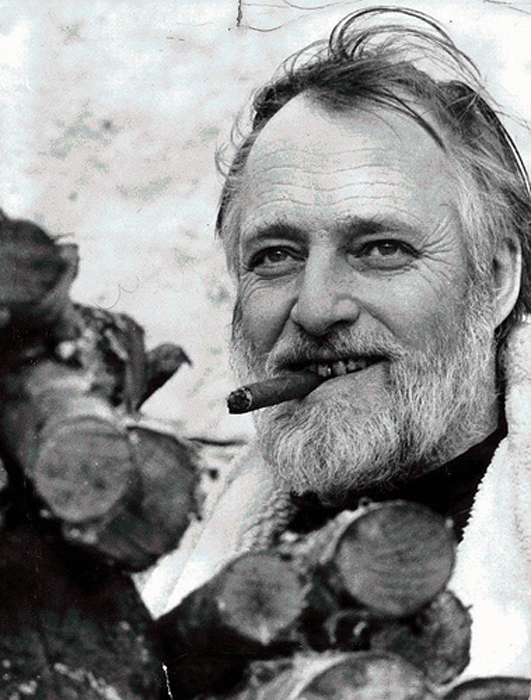 Cities have the ability to preserve the industrial, the alternative, the working class. Graffiti can happen anywhere, but once businesses and the working class are displaced, they’re gone for good. And the city is a lesser place for it.